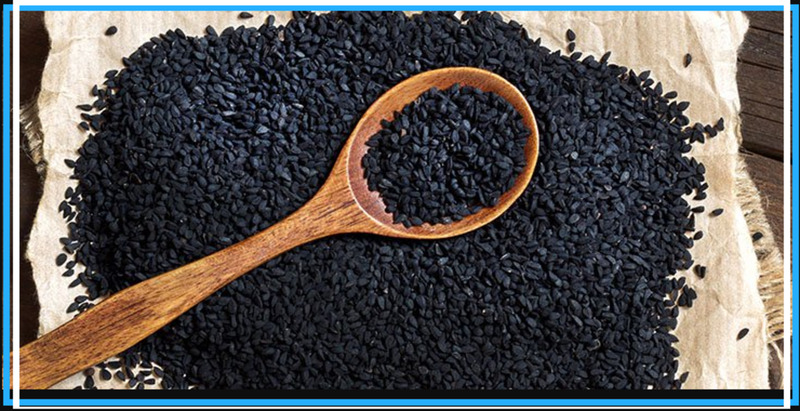 Black Cumin Oil Benefits: How Nigella Sativa Changed My Life! A reader of medical research and the life sciences since 1966, Tessa often reports on the latest research in those fields for others. 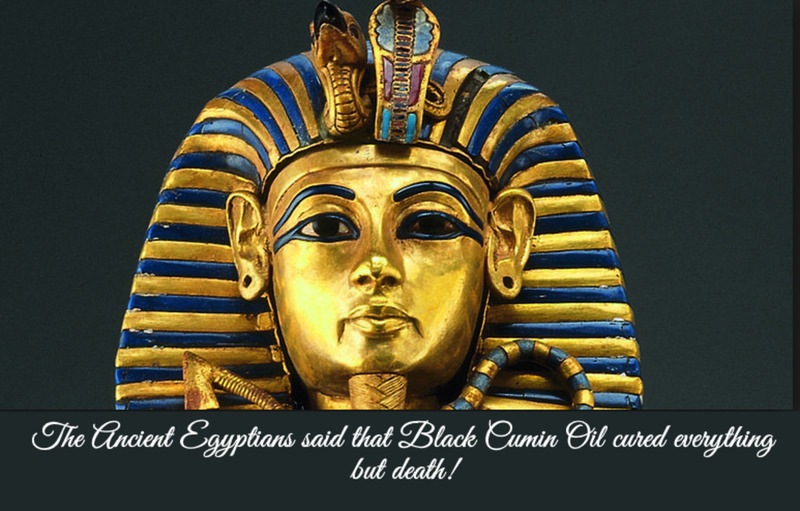 It is said that a container of Black Cumin Oil was found in Tutankhaman's tomb. Some six months ago, I walked into a health shop, having lost some eleven kilos during the previous year. The sales associate said that my liver might have toxins as a result and that Black Cumin Oil would clean my system. I was somewhat cynical, as I am these days about so many cures, and she suggested that I research it as there had been some 630 clinical research papers on the substance. What I read over the next week blew my mind, and I subsequently went back to purchase a bottle. Results of Taking Black Cumin Oil for Six Months. I had been suffering from gout in my ankle for more than four years, and despite changing my diet, etc. I couldn’t get rid of it. About two months in, it vanished. I have now been taking Nigella Sativa for six months, and not one ounce of pain has returned. I am completely free of it. 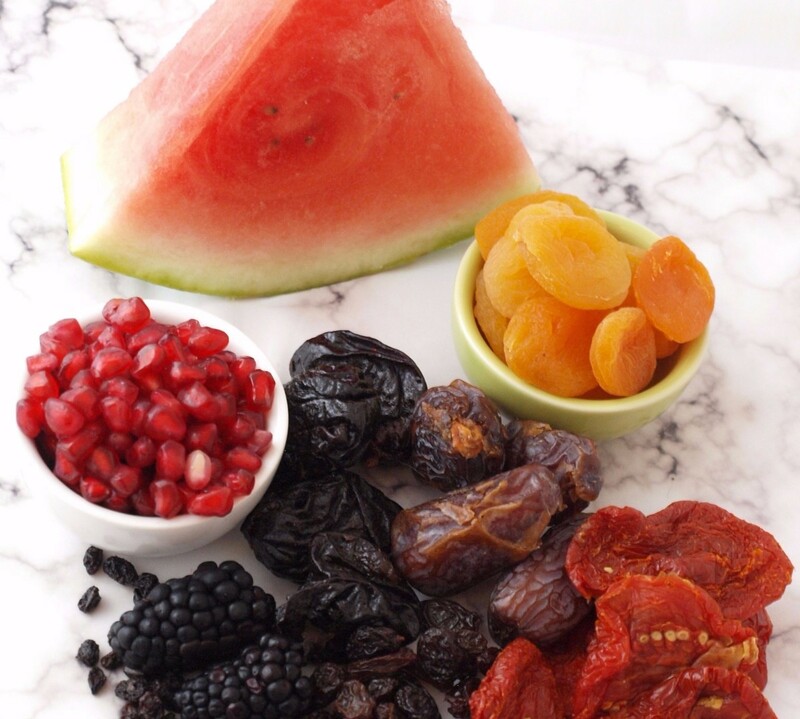 What’s even more stunning is that I haven’t changed my diet to one that is more alkaline. Those who know me in real life will tell you that I never smile. Ever. It is so rare that when I do smile about once a year, people gape. I kid you not. Within a few months of beginning to take Black Cumin Oil, I started smiling. I cannot even begin to explain that to you, but there days there is a frequent smile on my face. I am even smiling as I write this. I have IBS, and colon pain has been a common complaint. I have forgotten when last I felt cramps. My brain was become more clear. For the past three months, I have become aware that my memory has improved and that the fuzziness has disappeared. Also, interestingly, I have moved accommodation four times during the past six months, so I started eating junk food again. I did not regain any of the weight I had lost. As a result of the topsy turvy events in my life (trying to find suitable accommodation on a low budget), I should have been deeply stressed. I wasn't. This is very unusual for me. Now there might be other changes, but I haven’t had them tested yet – cholesterol, inflammation, etc. 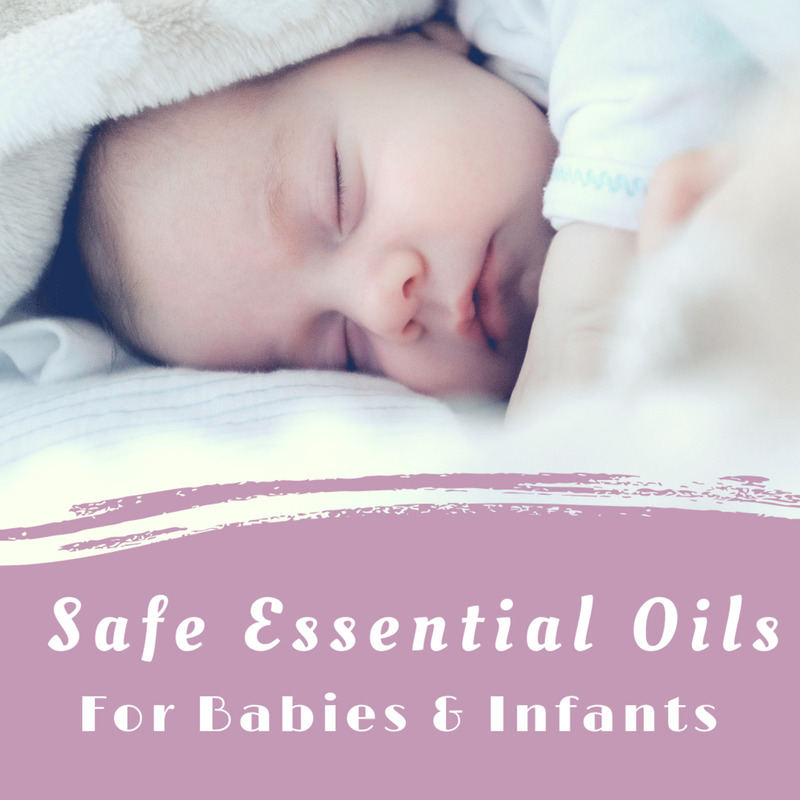 However, other people, and many, many clinical research papers confirm that this seed oil alleviates and removes both inflammation and high cholesterol. I read through far too many research papers on Black Cumin Oil, but consequently I can say with confidence that I am convinced that this is one product that every person over a certain age needs to be on daily for the rest of their lives. I know that I will be. Various papers have indicated the following. The National Center for Biotechnology Information states that Nigella Sativa has antibiotic (anti-bacterial), anti-fungal (candida), Anti-schistosomiasis (liver), antioxidant, antidiabetic, anti-cancer, and anti-inflammatory activity. Dr. Axe, who is a fairly reliable read in my opinion, has stated Black Seed Oil is the powerful healer it is as a result of three phytochemicals it contains - thymoquinone, thymohydroquinone, and thymol. These three substances have been tested against superbugs that do not respond to current pharmaceutical medications and they have a 100% effective rate. This includes candida which is extremely difficult to remove from our systems once we have it. 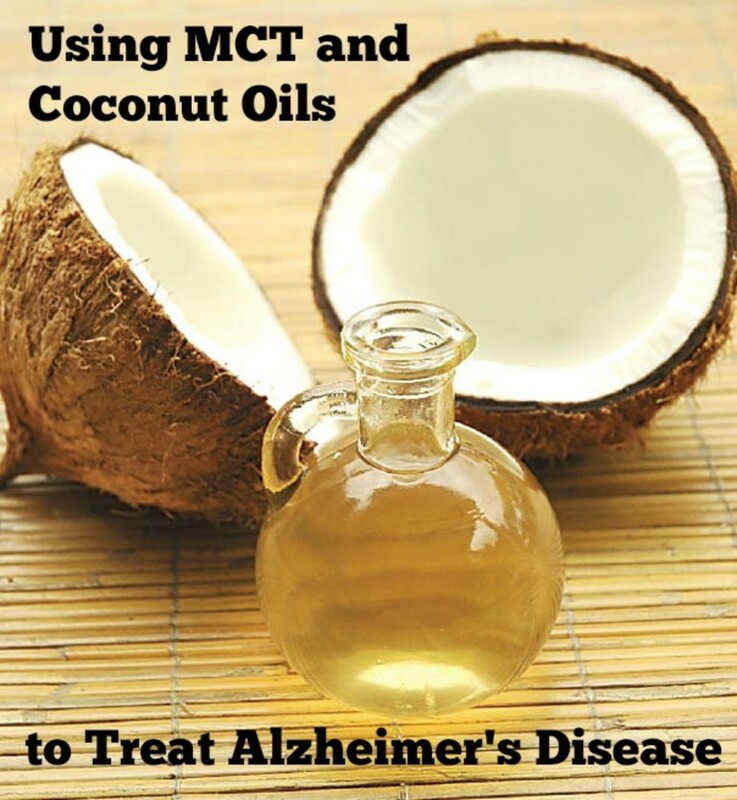 Dr. Axe took his information from the Egyptian Journal of Biochemistry & Molecular Biology. The Alternative and Integrative Medicine Journal states that Nigella Sativa lowers pain and removes inflammation. It helps lower sugar in diabetes. Improves sleep (I can vouch for this). Improves energy (I am not aware of this in me, but I definitely have a greater sense of well-being). Improves hair growth and skin texture. My hair has started shining for the first time in 40 years. It helps with weight loss, though I don't understand the exact mechanism. Would you be willing to try a product for three months even if it tasted awful? Black cumin oil lowers your blood pressure, so if you already have low blood pressure, see a doctor first to see if it's okay to use. If you have low blood pressue (hypotension), and it increases further, this may cause fatigue, nausea, blurred vision, shallow breathing, dizziness, lightheadedness and loss of consciousness. 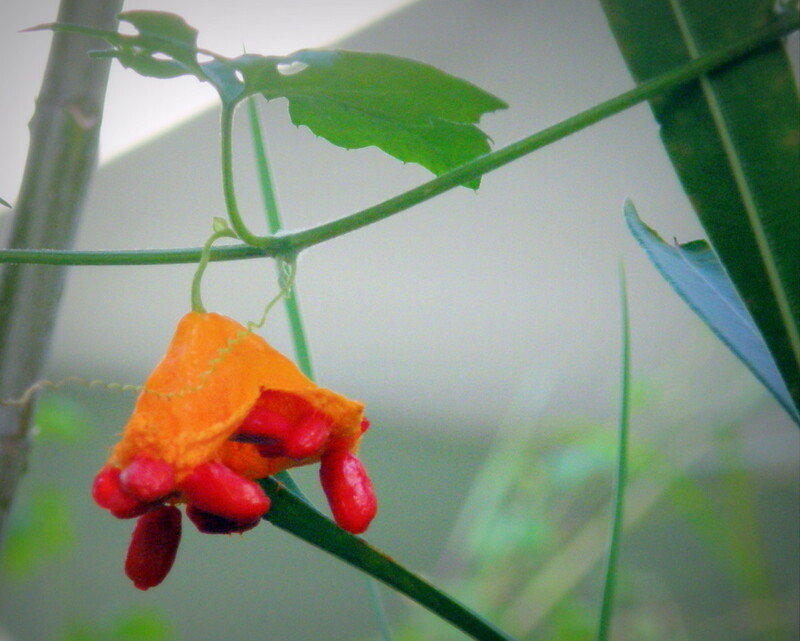 Also, if you touch the seed, you may develop a rash (this is not so for capsules or the oil). The seeds are often used for cooking in Middle Eastern countries, so seeds are commercially available. 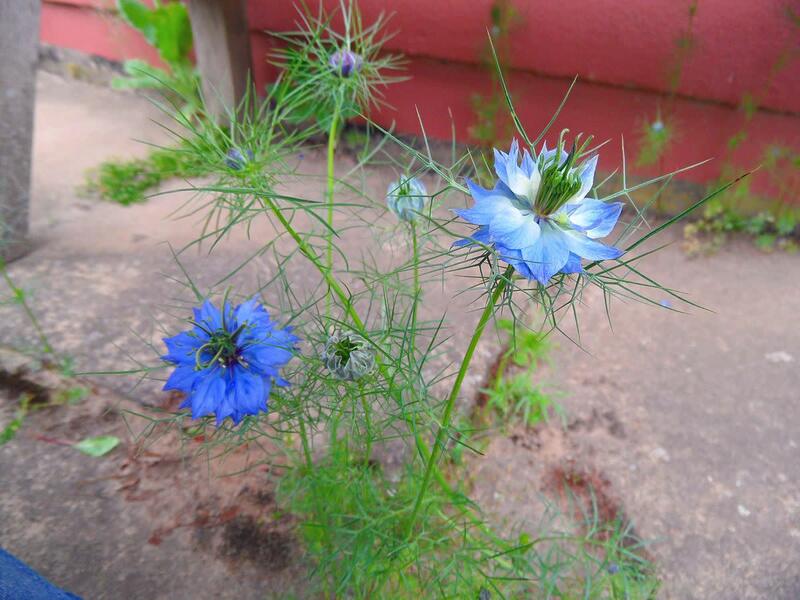 It is a pretty herb with blue flowers and a fragrance similar to fennel. It grows fairly easily in the garden, but needs full sun. The seed pods need to be cut when they start to dry out, and then they are tied together and hung upside down in a brown paper bag. As the seeds dry further, they drop to the bottom of the bag! Store in an airtight container. I will never in my life be without this substance again. Just the fact that I am smiling for the first time in maybe 40 years and I have no more gout and pain is enough for me to take it forever. Yes, I'm raving, but three months after I started, I knew I would never be without it again. Now six months later, I sleep better, my head is clearer, and my hair is shining, not falling out, and healthy. Best Health Gift You Can Give Anybody! Yes, I totally advocate that you read through the numerous research papers on this substance. I will seriously be on this substance for the rest of my life. I continually notice new things – sleep better, my hair is no longer falling out and is in top, top condition, I smile, I’m not putting on weight, I seem to have become more flexible physically, I am not longer in pain from gout, and my brain is becoming more and more clear. I have absolutely no doubt whatsoever that it is the result of taking one teaspoon a day of this rather revolting tasting substance. If you know someone older who needs a general tonic, I would write them a note, explain what it does, and then give them three bottles (each bottle lasts a month taking one). Yes, of course, I have everyone around me on it as well! You didn’t think I would keep this amazing substance to myself, did you?